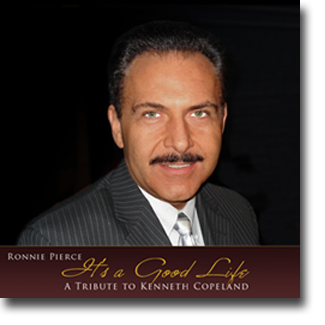 "It was a defining moment for me as a recording artist when I was introduced to the music ministry of the man who instantly became and would remain my single greatest musical influence of all time, singer and psalmist KENNETH COPELAND." 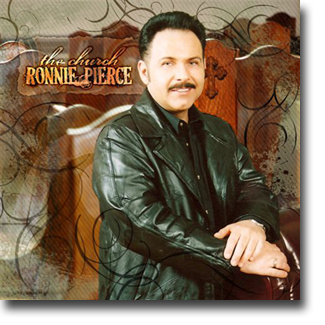 "I would like to dedicate this CD to the memory of my Mother, Mrs. JoAnna Pierce; the lady who led me in the sinner's prayer behind our woodshed when I was seven years old, the woman who gave birth to me on April 2, 1964. Her life, example, encouragement, and constant, consistent faith and support as my Mother, best friend, prayer-partner, and more remains the gift from God I'm most grateful for." 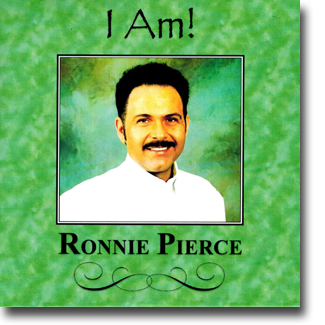 Copyright © 2012-2017 Ronnie Pierce Ministries Incorporated P.O. Box 218, Monterey, TN 38574. All rights reserved. 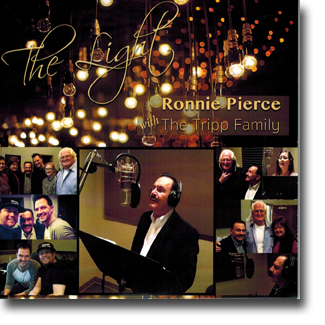 Ronnie Pierce Ministries, Inc. is a 501(c)3 non-profit organization. Donations to this ministry are tax deductible.